Each player is a conjurer of either the Light or Dark forces (how original). Each must destroy thier enemy by conjuring minions and by way of casting magic spells to destroy your opposing conjurers. 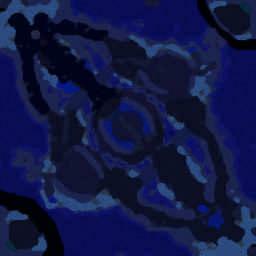 No one has posted a comment for Armies of the Underworld v1.2 yet.